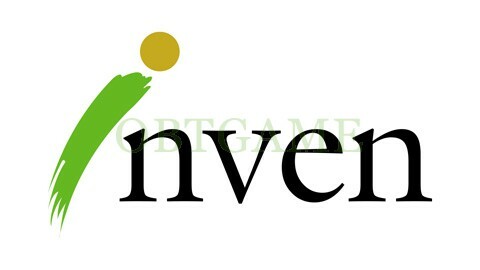 Buy one verified Inven korean account to check latest Korean games' news. 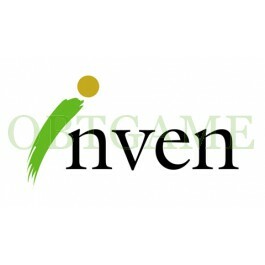 http://www.inven.co.kr/ is one forum about online games. Players can get large numbers of news on popular games like Black Desert, League of Legend. Sometimes players who are not living in Korea can't access the website. Please try to connect to Korea VPN. Maybe there is IP restricted.